We are excited to share the new Vanguard Limited! Featuring a softer finish, this version was developed for those who need classic looks, contemporary fit, and futuristic durability. Slim as two credit cards and light as three sheets of 8 by 11 inch paper, the Vanguard offers a compact yet practical way to keep your valuables organized. 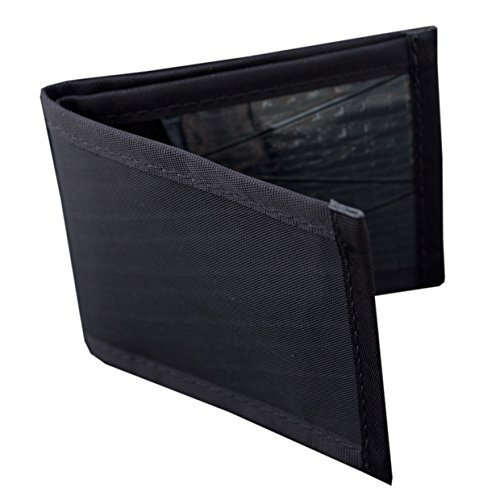 This bifold style wallet includes a cash pocket, two hidden card pockets and two ID windows.